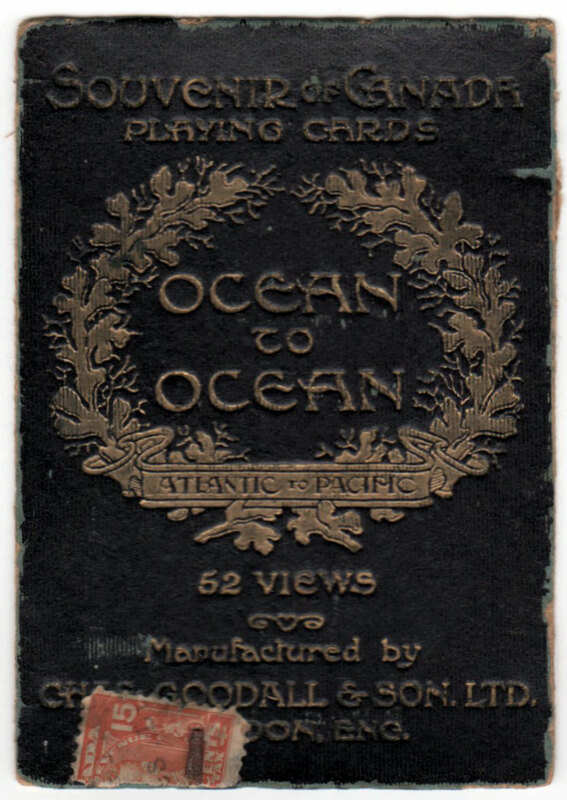 Above: Ocean to Ocean Souvenir of Canada manufactured by Chas Goodall & Son Ltd, c.1905. 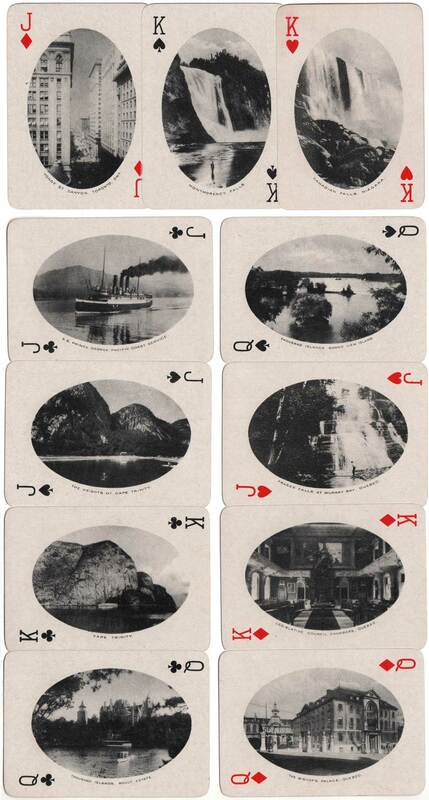 52 cards, each with a different view, plus joker, plus information card in telescopic box. Imaes courtesy Matt Probert.